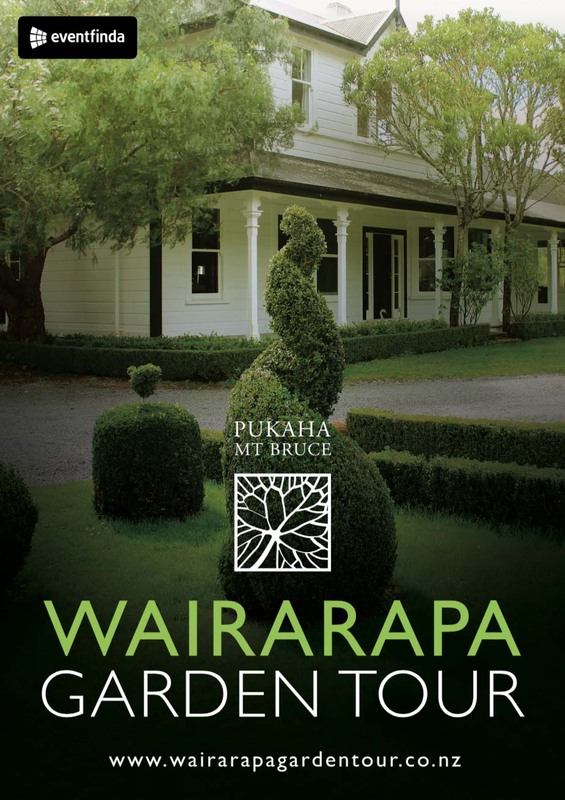 2018 signals the ninth year of Pūkaha’s much loved annual fundraiser – the Pukaha Wairarapa Garden Tour. 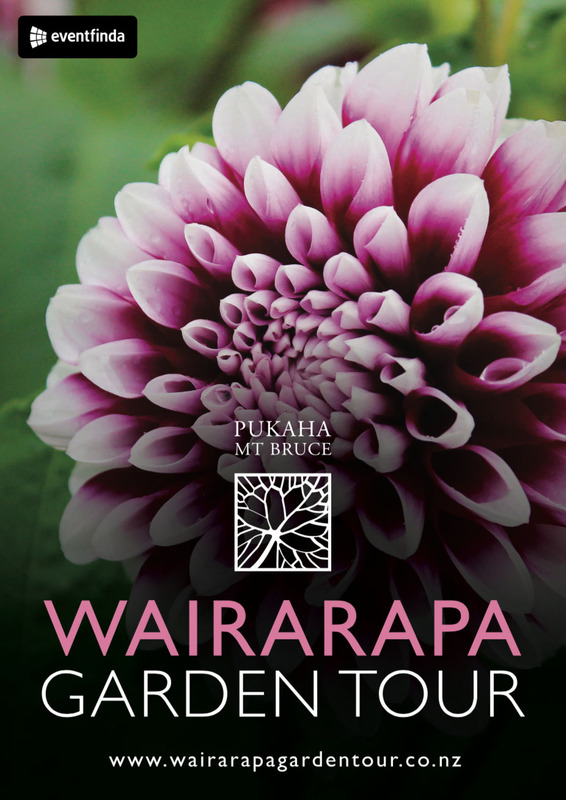 This two day, self-drive garden tour will feature beautiful and unique gardens from the south and central Wairarapa. 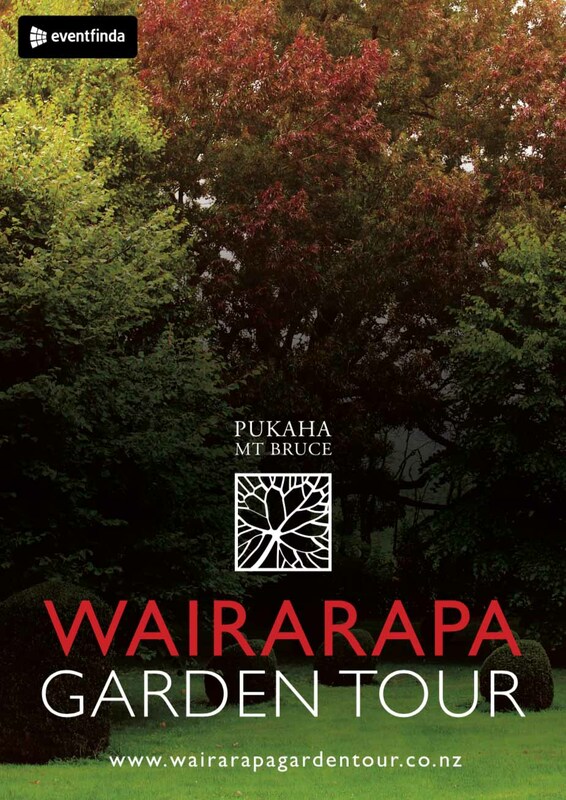 While the tour itself continues to be hugely successful in attracting gardeners and nature lovers alike, it was time to give it some pop in terms of design. 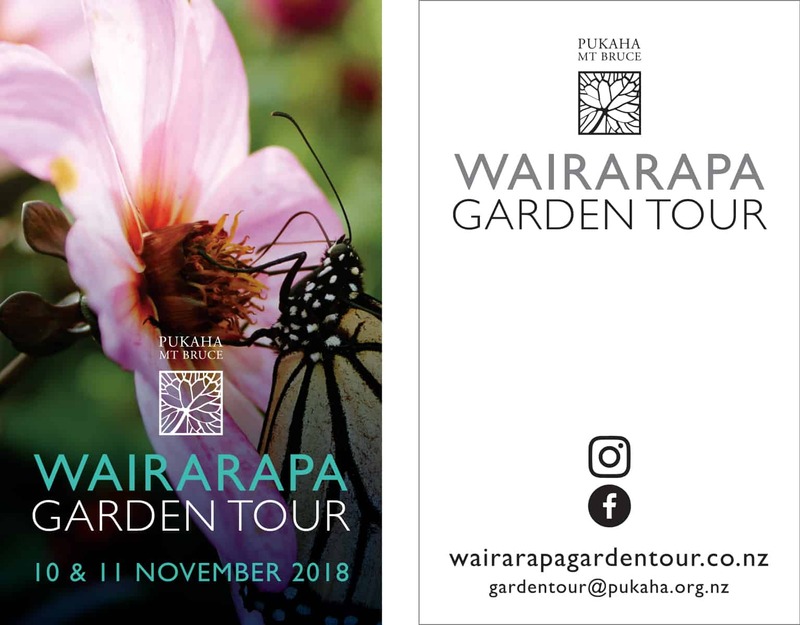 Nectarine has done a complete rebrand, including a fresh website where you’ll soon be able to purchase your tickets, and great gallery pages that give some juicy teasers of the gardens on show. 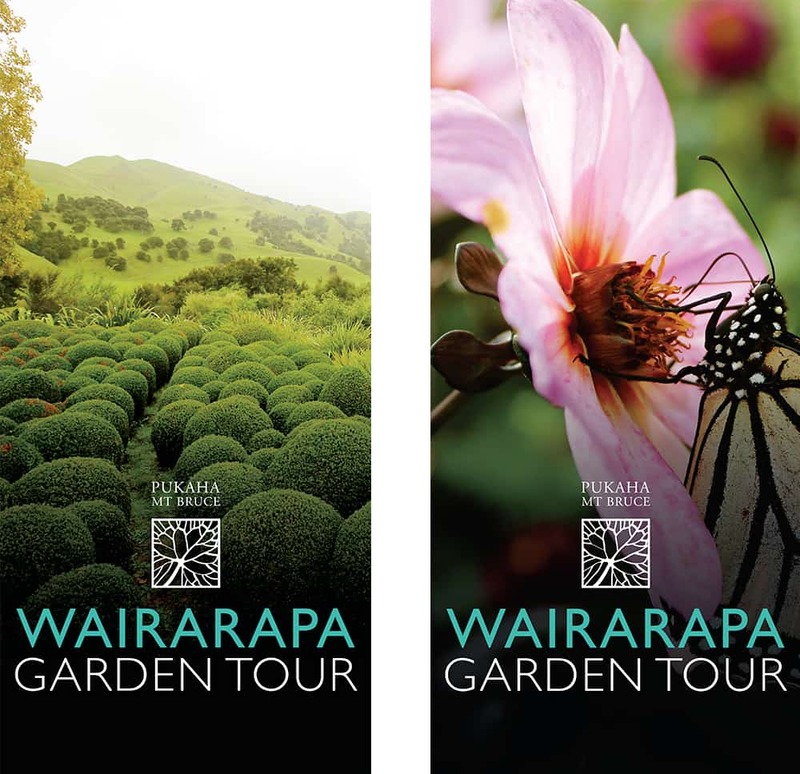 A standout element of the Garden Tour’s collateral is the gorgeous large scale imagery, which can be credited to the talents of Pūkaha’s Tara Swan. 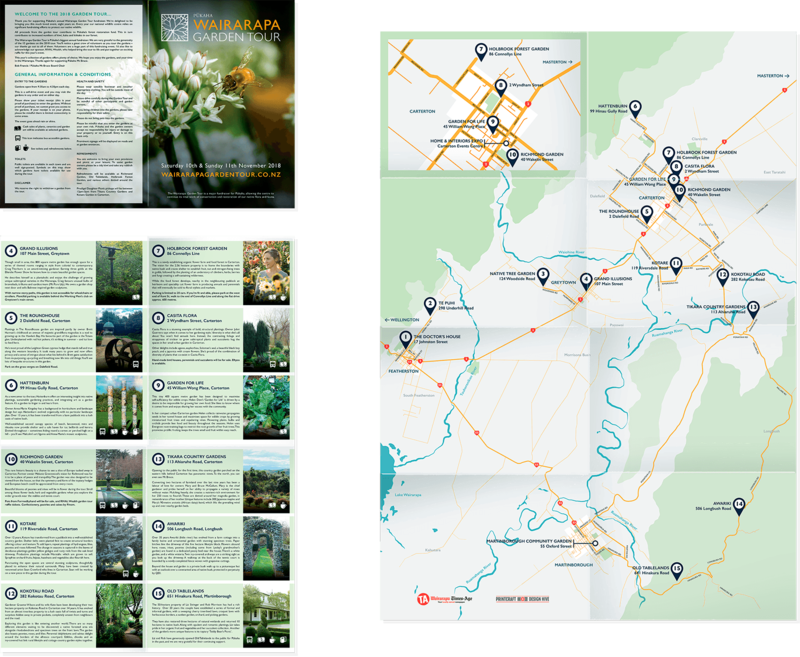 These photos feature on the posters, banners and business cards that Bek has created, complimented by pops of colour in the branding that is otherwise clean and graphic, showcasing an abstract logomark reminiscent of the textures found in flora. 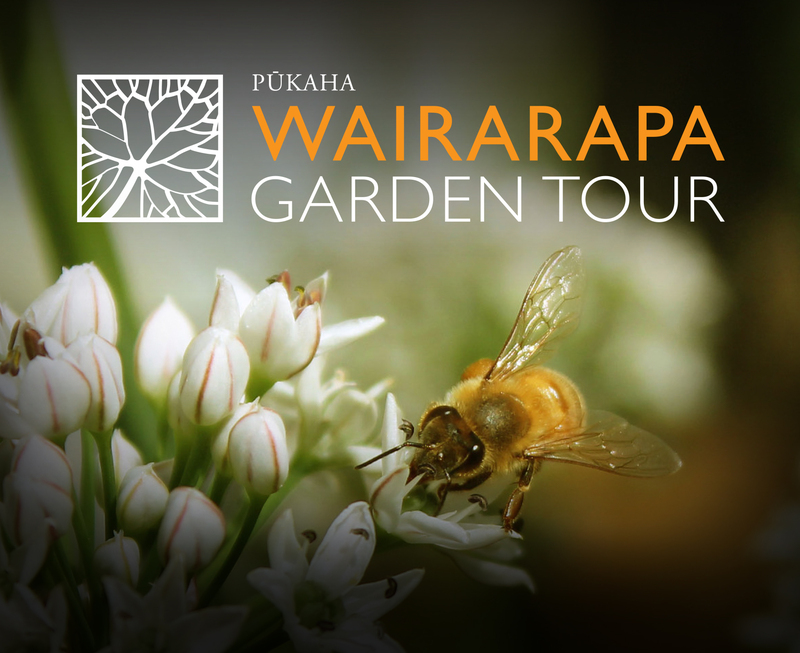 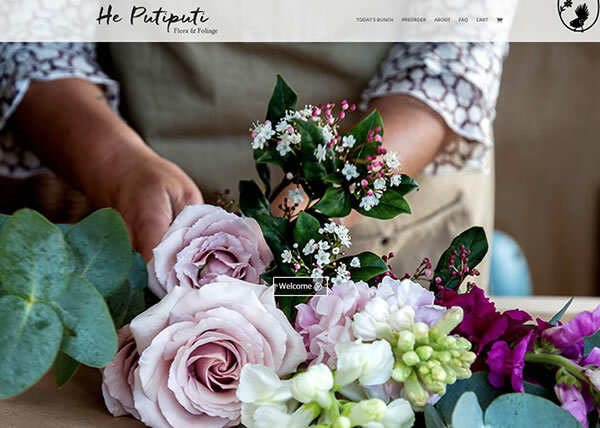 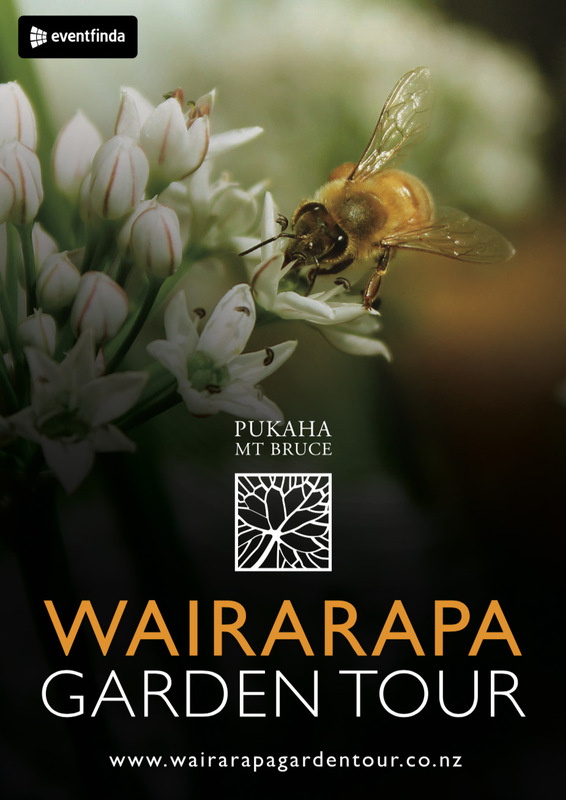 All in all, this year’s Wairarapa Garden Tour is sure to be a visual feast, so we urge you to get on board and help support Pūkaha by enjoying some of the regions most beautiful gardens.